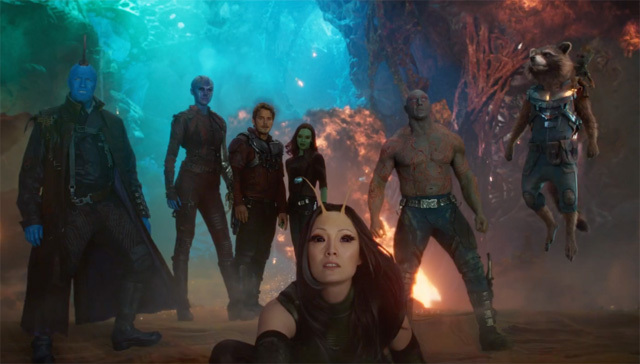 Marvel Studios has debuted a new Guardians of the Galaxy Vol. 2 spot, which you can watch below! The James Gunn film opens in theaters on May 5.